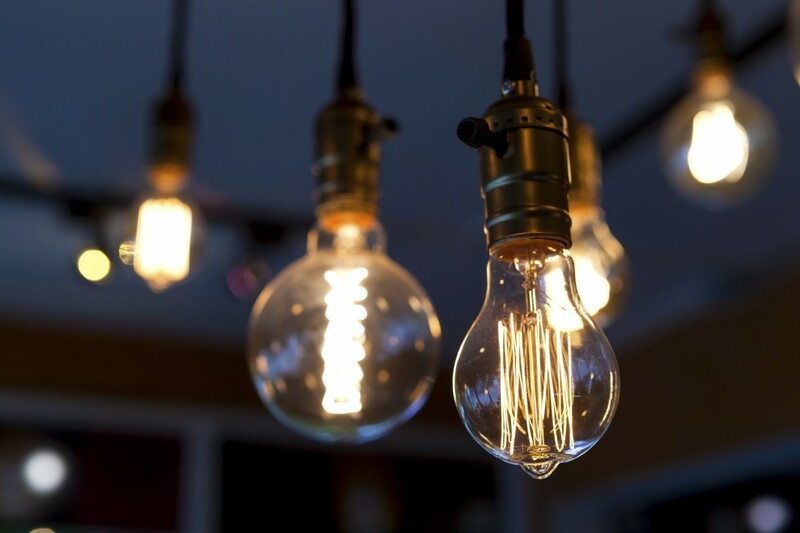 If lights in a home often flicker, then power arcing is likely the cause. Arcing is a potentially dangerous issue that occurs when adjoining wire connections complete an electrical current by electrons that float and connect through the small gap, which is similar to how lightning forms. This arcing draws power, which can be witnessed by the flickering lights in a home. Lastly, arcing creates heat, which in some cases can lead to a house fire directly. Contact TL Davis Electric & Design immediately if a region of a home is experiencing flickering lights on a regular basis. CALL US TODAY FOR ALL OF YOUR LIGHT REPAIRS & INSTALLATIONS AT 918-921-8984.